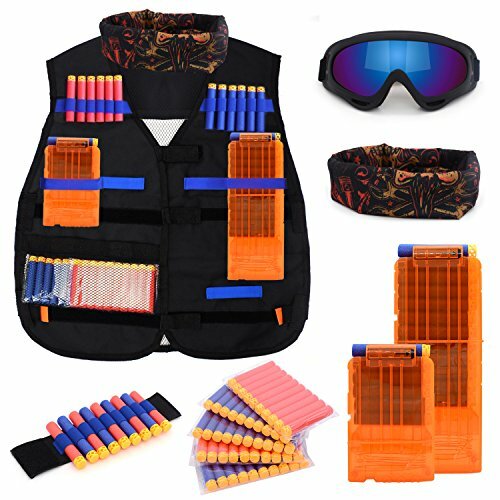 Includes: 1 x tactical vest + 2 x quick reload clips + 1 x hand wrist band + 1 x protective glass/vision gear + 1 x tactical mask, etc. If you have any questions about this product by Forliver, contact us by completing and submitting the form below. If you are looking for a specif part number, please include it with your message.